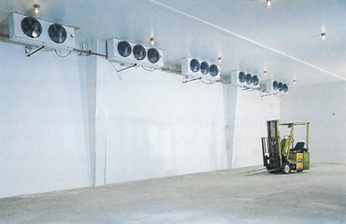 Arrow Refrigeration offers a full range of services for the installation and maintenance of your heating and air conditioning, air duct, commercial refrigeration and ice machine systems and equipment. 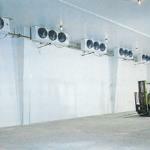 Arrow Refrigeration can help you save energy cost by installing a high efficiency heating and air conditioning system. 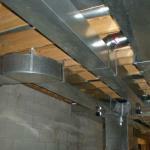 All HVAC systems we sell are installed to factory specifications by highly trained technicians and all metalwork is custom measured and manufactured for your home. Arrow Refrigeration is fully insured for Workers Compensation and General Liability. All of our air conditioning condensate drain pans are installed with a special float cut-off swith that is designed to detect blockages in the drain line. If such a blockage occurs, the system will shut down, instead of backing up in your basement or attic, avoiding costly damage to your home. 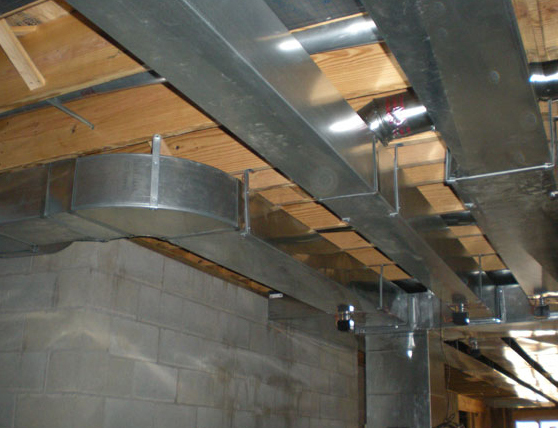 All of our ductwork is custom measured and manufactured for your residential HVAC system.This insures proper airflow and a tight fit. We install quality, full featured, 7-day programmable thermostats.